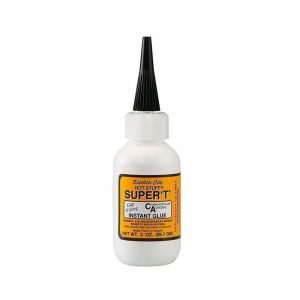 For very precise application of Hot Stuff and Super T instant glues. 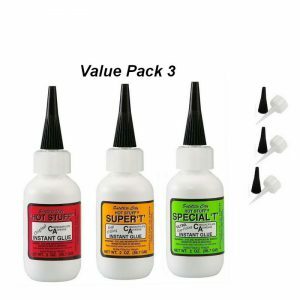 Pro Tips slip inside the spout for precise application of our Hot Stuff Original thin CA glue and Super T medium gap-filling CA glue. 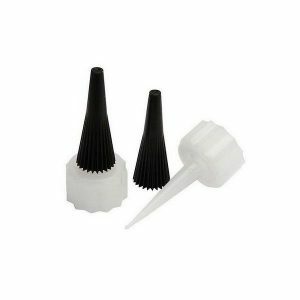 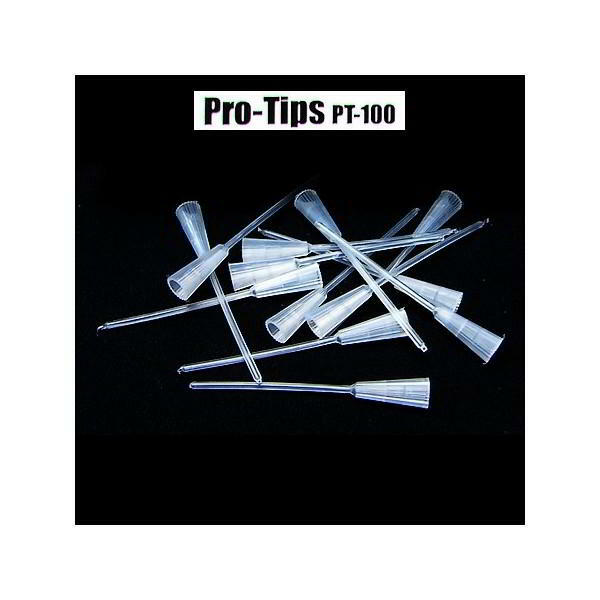 To install, remove the spout from the bottle and cut down the tip so that the opening is large enough to slip the Pro Tip through from the inside.